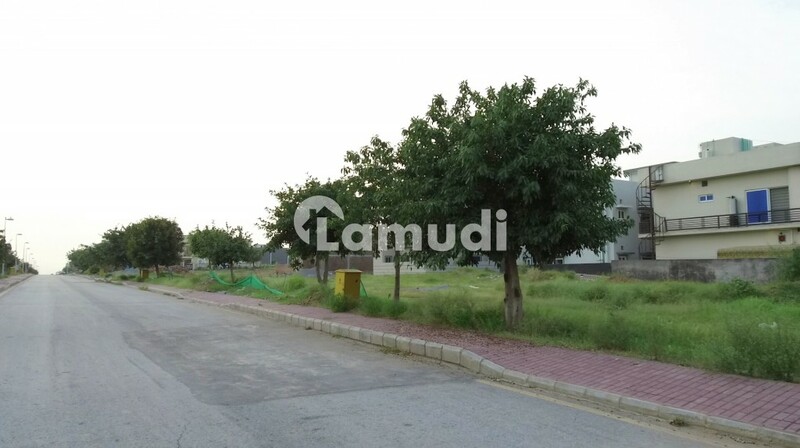 Land in a convenient location is difficult to find yet we bring a perfect opportunity for you to have a 4500 Square Feet Residential Plot available for sale in DHA Defence Phase 2 DHA Defence Islamabad . The Residential Plot can be purchased for Rs 19000000. To ensure a smooth and transparent dealing process we seek reasonable and serious individuals. Please contact us if you are interested.